Courtney Creedon is the editor of EB5 Investors Magazine and an editor of The EB-5 Handbook. There she works with EB-5 service providers, developers, and legislators to publish peer-reviewed articles on the EB-5 industry. 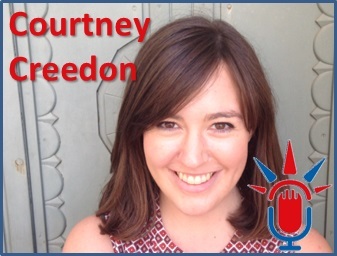 Courtney holds a degree in international relations from the School of Foreign Service at Georgetown University and has worked with immigrant communities in Washington, DC, Copenhagen, Denmark and Orange County, CA.